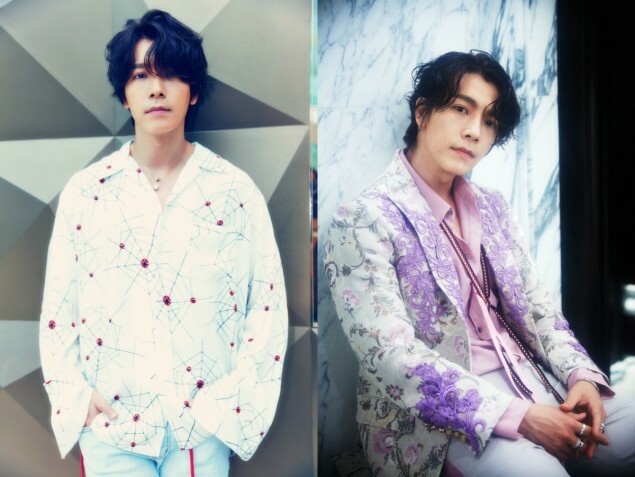 Jay Yim, Sept. 21, 2018, 9:25 a.m.
Super Junior was seen to have revealed new teaser images for Heechul, Eunhyuk and Donghae. 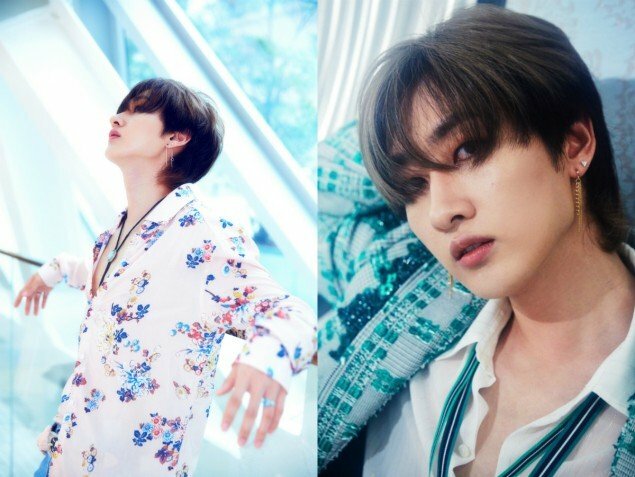 Heechul had been absent from the group teaser images, but now is seen in the individual teaser images along with Eunhyuk and Donghae. 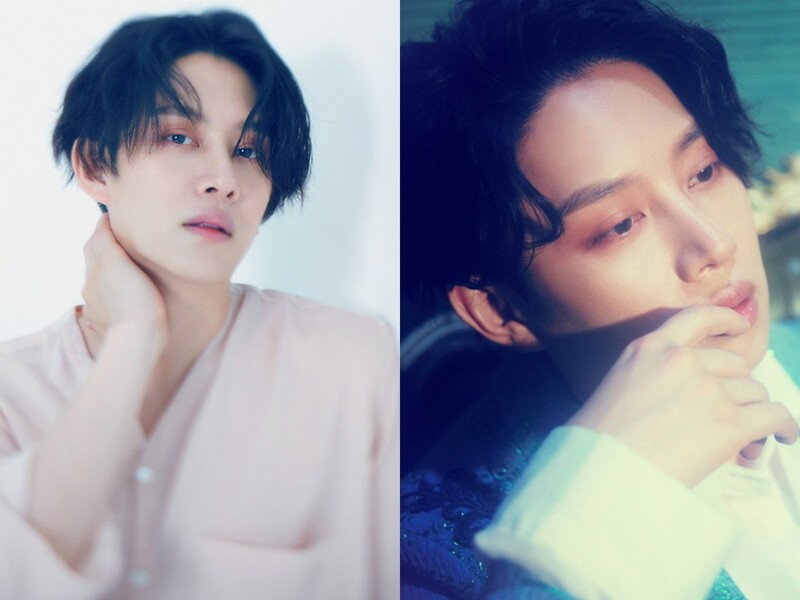 Label SJ explained that although Heechul will not be promoting with Super Junior on music shows due to health issues and wasn't with the group in Macau, he filmed the MV and album jacket photos were taken in Korea. Super Junior will be revealing "One More Time (Otra Vez)" at 6pm KST on October 8th, and reveal their pre-release to "Animals" at noon KST on the 27th of this month.